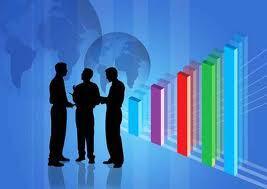 The seminar, which focused on investment through the purchase and sale of shares, took place at the stock exchange. It was attended by more than 50 people including officials, company staff, vendors and students. In his opening remarks, the Chief Executive Officer of the Lao Securities Exchange, Mr Vanhkham Voravong, said the objective of the seminar was to build public understanding of investment in shares, which is a form of long-term investment with a view to making a profit. 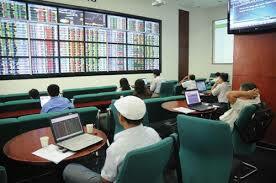 The Lao stock market was established in 2010. Over the past seven years the LSX has seen steady growth, notably increasing the number of listed companies from two in 2011 to five companies at present. 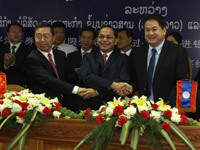 These are EDL-Gen, BCEL, Lao World Public Company, Petroleum Trading Lao Public Company, and Souvanny Home Centre Public Company. Three securities companies act as brokers to buy and sell shares for listed companies, two of which have been invited to the seminar along with four financial advisory companies, Mr Vanhkham said. “Laos’ stock exchange is still very new compared to those of most other Asean countries, but I believe that all participants here today will gain more understanding about investment in the securities exchange,” he added. 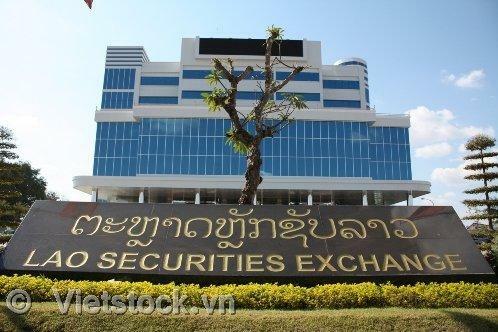 The LSX will also partner with securities companies and listed companies to hold a seminar titled Investment Gateway at Lao-ITECC on July 22-23. 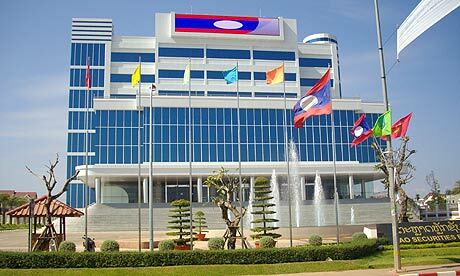 In line with the 2016-2020 Strategic Plan for Lao Capital Market Development, the LSX has set a five-year business plan aiming for at least 25 listed companies by 2020. The LSX will conduct a feasibility study of mutual funds for listing on the exchange as an alternative form of investment for retail investors, and introduce derivatives such as futures and options to attract more investment. Additionally, the securities exchange will improve its trading system to liquidise and meet investor demand and international standards such as by increasing order methods, opening an afternoon trading session, looking into the establishment of an SME Board, linking with correspondent banks, etc. 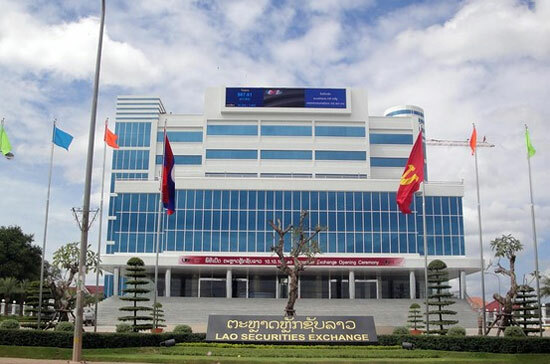 Finally, to promote the Lao stock exchange in the regional and international arenas, the LSX plans to become a member of the World Exchange Federation and Asean Exchange Linkage in the near future.